WINDS BECOMING MORE S TO SW THRU T+18HRS. Fuego volcano Volcanic Ash Advisory: ONGOING VA EMS.  Fuego volcano Volcanic Ash Advisory: VA EM AT 1345Z.